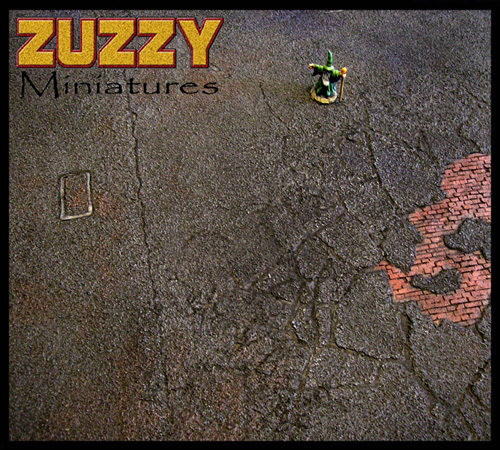 I just ordered some terrain mat from Zuzzy. I was looking to make some 12″ diameter circle, for control zones. The mat i picked up is the The Wounded City – Broken Blacktop Gaming Mat. This texture should give the control zones a really nice ruined terrain feel. 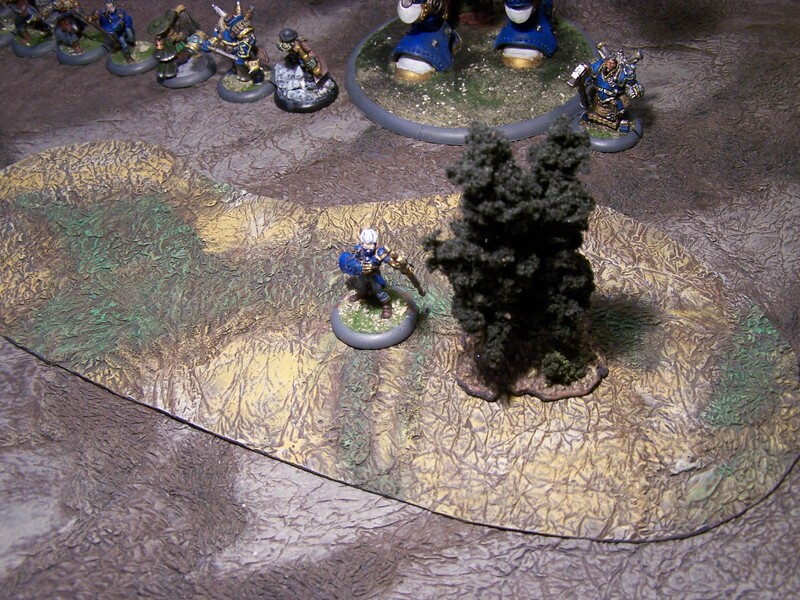 I have been using the their, The Despoiled Reaches – Sulfur Fields Gaming Mat since 2008-09. Its held up well, and looks great as a gaming surface. I made up some forest templates as well.